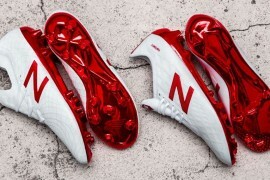 Big time boys Adidas have taken a swing at Australian football boot maker Nomis following adverts and promotional material released by Nomis in January. 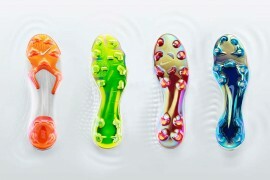 The adverts made claims that clearly riled Adidas, and Nomis have held their hands up and apologised. 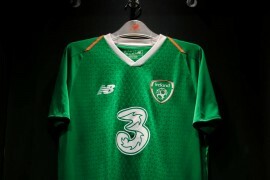 Fair enough for Adidas to be protecting its interests, but was it a case of sour grapes as they lost Harry Kewell in a well reported defection (Read the Footy Boots article) away from a big money contract to a smaller football boot maker? Adidas have been around a long time, and healthy competition from smaller companies is all part of the game. 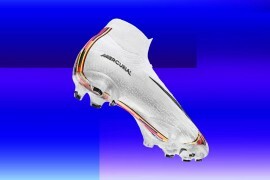 As we see the large football boot makers getting larger and fatter from profits and sales, we at footy boots hope that they don’t go down the route of other markets where any competition is either bought out and diluted or financially clubbed to death by the might of the multinationals. 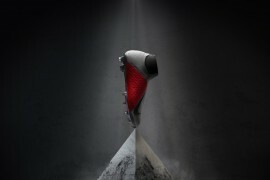 We believe that the smaller companies like Nomis do a great job in moving the football boot market forward and they produce great football boots – so on this one we’re backing Nomis all the way! 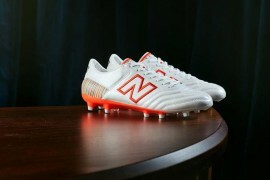 Read more Nomis Football Boot articles. 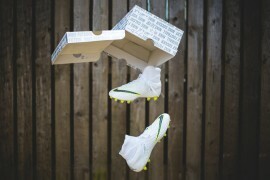 Previous articleRooney Hits The Target – With His Football Boots!